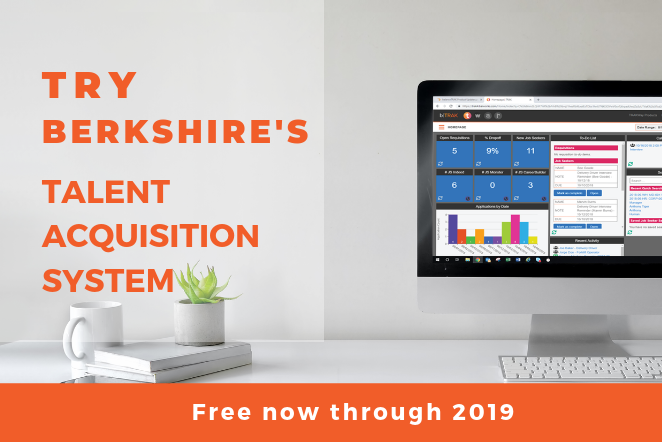 For a Limited Time, Berkshire Offers Free Talent Acquisition System—Now Through 2019! For a limited time, Berkshire is offering a free subscription to balanceTRAK now through 2019. 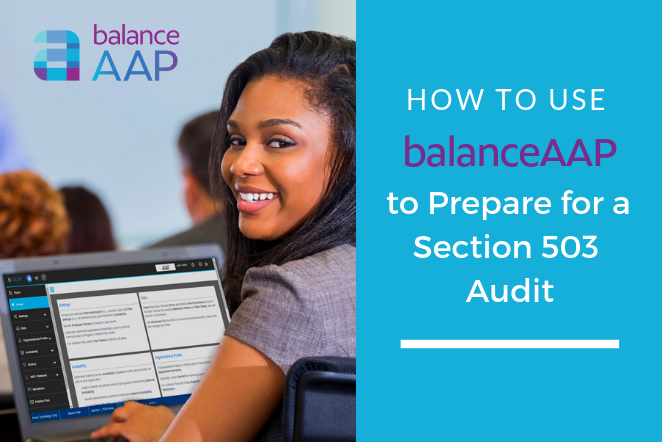 With hiring practices under scrutiny and OFCCP’s focus on enforcement, companies need a system that supports smart hiring practices. 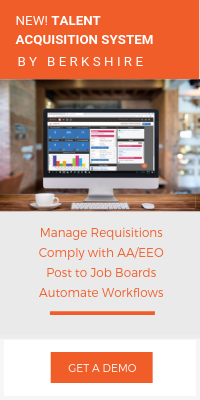 That’s why Berkshire created balanceTRAK—a talent acquisition system purpose-built to streamline recruitment efforts and help you comply with OFCCP and EEOC requirements. Take advantage of this offer today! 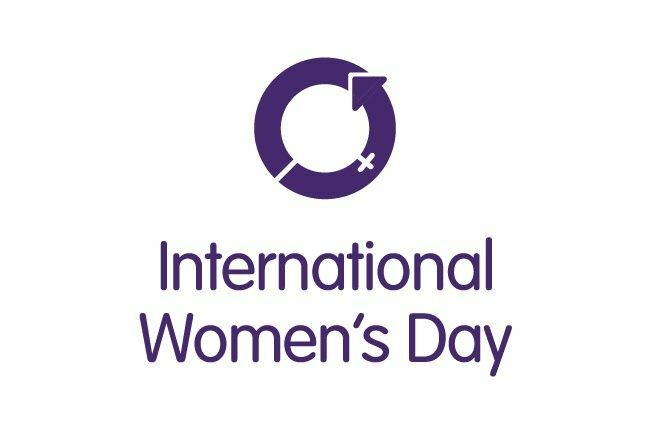 Today, March 8, is International Women’s Day. Since the early 1900’s, every year, International Women’s Day calls on individuals, governments, and companies to “be bold for change,” and forge a better working world by closing the gender gap. This day marks a call to action to close disparities in hiring, pay, promotions, and in executive leadership. As a consulting firm that supports companies' efforts in equal employment opportunity, Berkshire would be remiss not to mention the importance of Executive Order 11246, and the laws that seek to advance gender parity in the workplace. 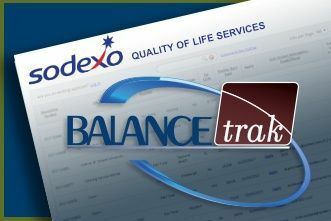 Sodexo, world leader in Quality of Life services, released its 2016 Global Diversity & Inclusion Report this week and credit BALANCEtrak applicant tracking system with fostering more efficient and compliant frontline recruitment. As the 19th largest employer globally, and serving 15 million North American consumers, the report highlights Sodexo’s mission to attain an organization reflective of the diverse communities they serve. Accomplishing this goal meant identifying the right platform and processes that could result in attracting a diverse pool of applicants. 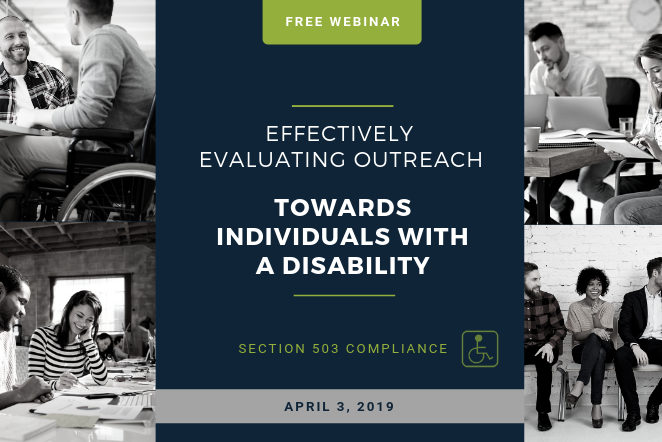 Please be advised that the EEO-1 webinar is no longer available. We are in the process of updating its contents. 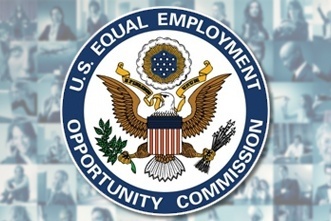 In August 2017, the Office of Information and Regulatory Affairs, a division of the Office of Management and Budget (OMB), announced the suspension of Component 2 of the revised EEO-1 Report. You can read more details here. You can still view the Paid Sick Leave webinar. 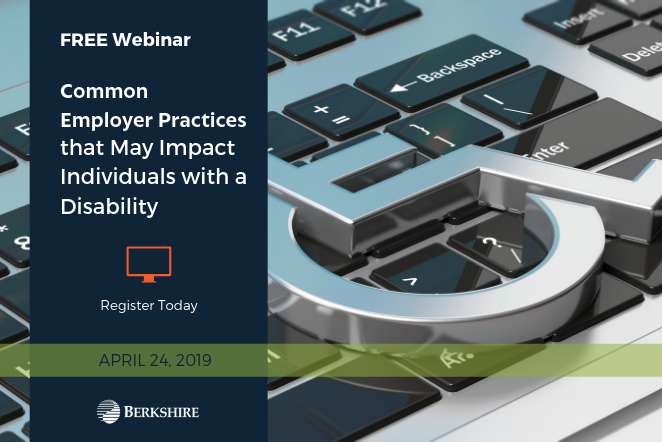 Berkshire’s Director of Regulatory Affairs, Lynn Clements, reviews the new rules for paid sick leave, and how they impact your organization on a practical level. 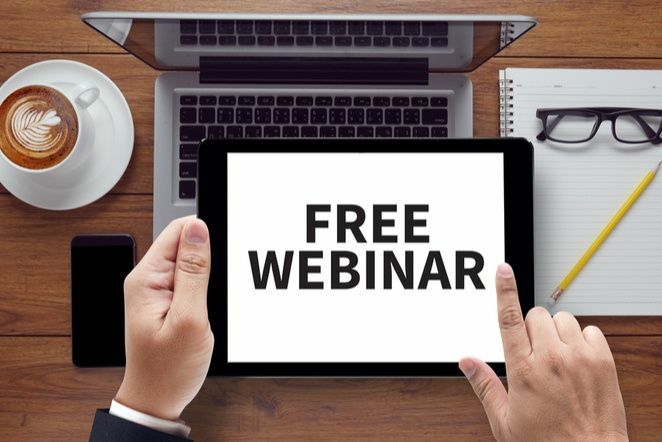 View Recorded Webinars! The U.S. Equal Employment Opportunity Commission (EEOC) today announced that starting March 2018, it will collect summary employee pay data from certain employers. The new data will improve investigations of possible pay discrimination, which remains a contributing factor to persistent wage gaps. 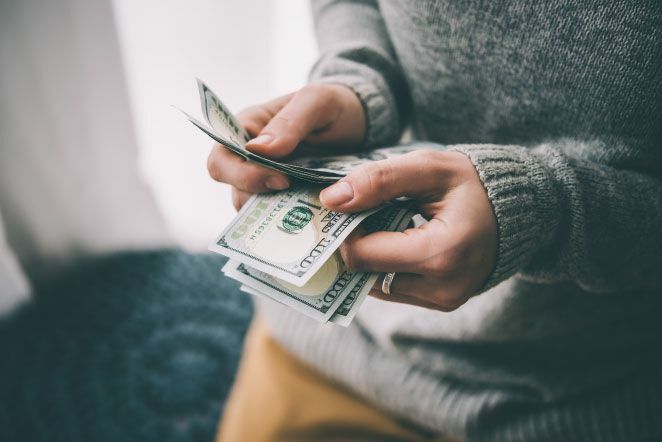 The summary pay data will be added to the annual Employer Information Report or EEO-1 report that is coordinated by the EEOC and the Department of Labor’s Office of Federal Contract Compliance Programs (OFCCP). OFCCP collects data from federal contractors and subcontractors.